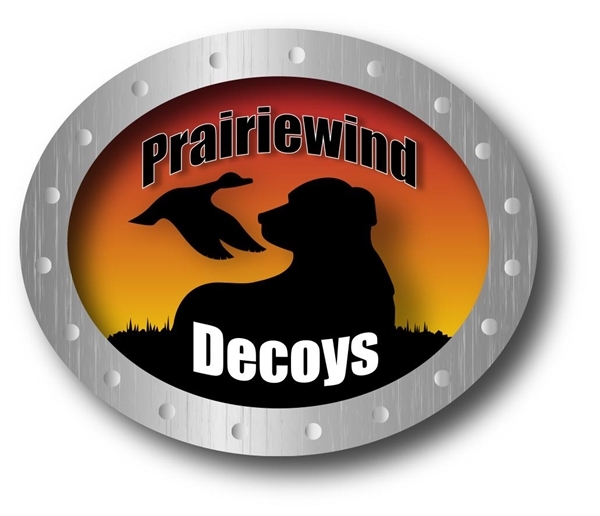 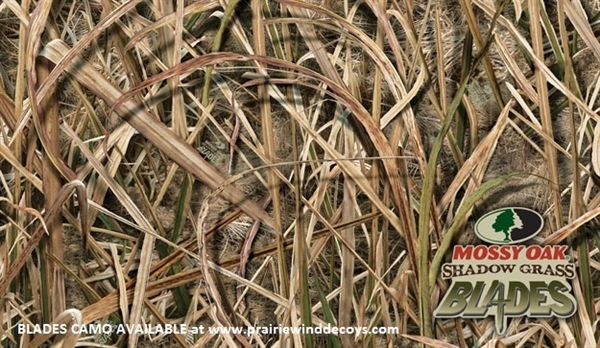 The toughest floating decoy bags around! 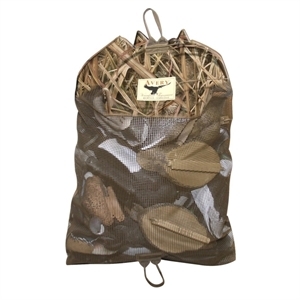 This Back Pack Floating decoy bag has heavy-duty 900D polyester main compartments with quick-drain PVC-coated mesh bottoms. 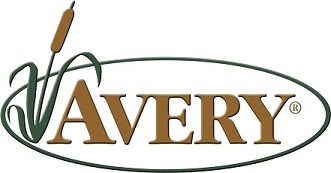 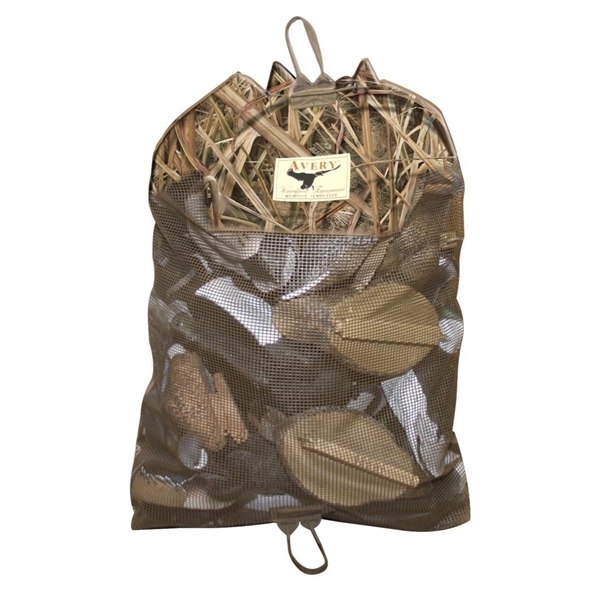 This Backpack Style Floating Decoy Bag by Avery Outdoors Greenhead GHG is the ultimate bag for portability.